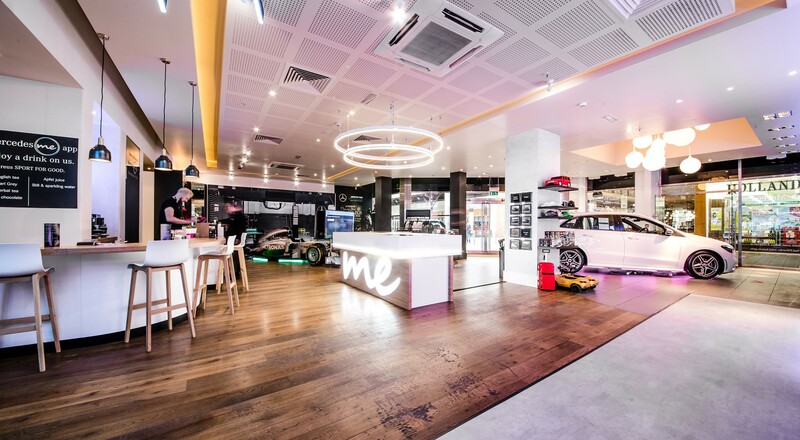 Mercedes-Benz UK has opened a Group 1 Automotive-operated pop-up store in Norwich’s Intu Chapelfield Shopping Centre. The latest pop-up store venture from the German premium car brand will be its first to feature an Approved Used Zone, located outside for the first time, alongside its more familiar array of simulators and car configurator technology. Also for the first time, customers can enjoy a selection of beverages at the Recharge Café. 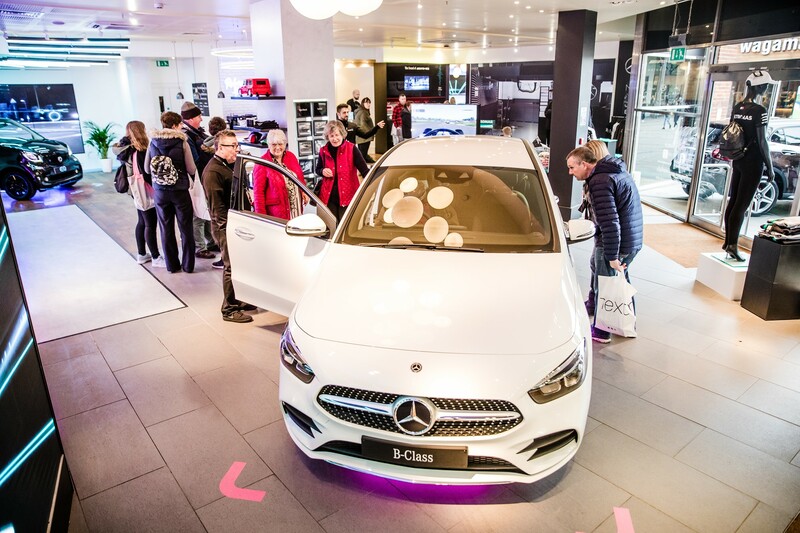 A dedicated EQ zone will offer customers the opportunity to explore the C-Class Coupé Hybrid and learn about the variety of electric and hybrid Mercedes-Benz models available. 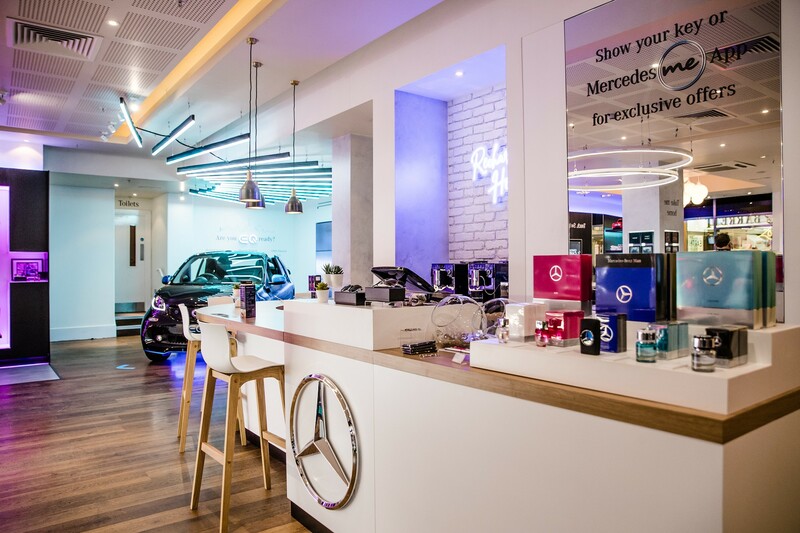 By presenting a Mercedes-Benz key or the Mercedes me app, customers can enjoy a free drink. 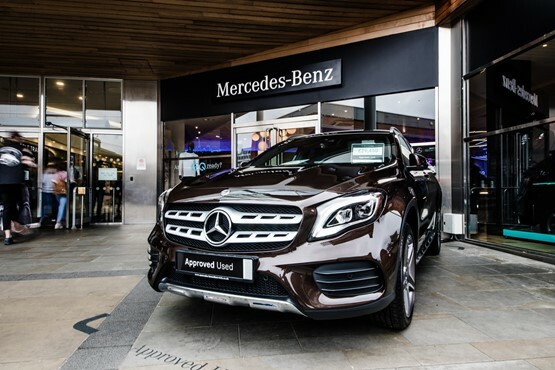 For all other customers, drinks can be purchased with a £1 donation to Mercedes-Benz’s charity partner Laureus, the brand said. 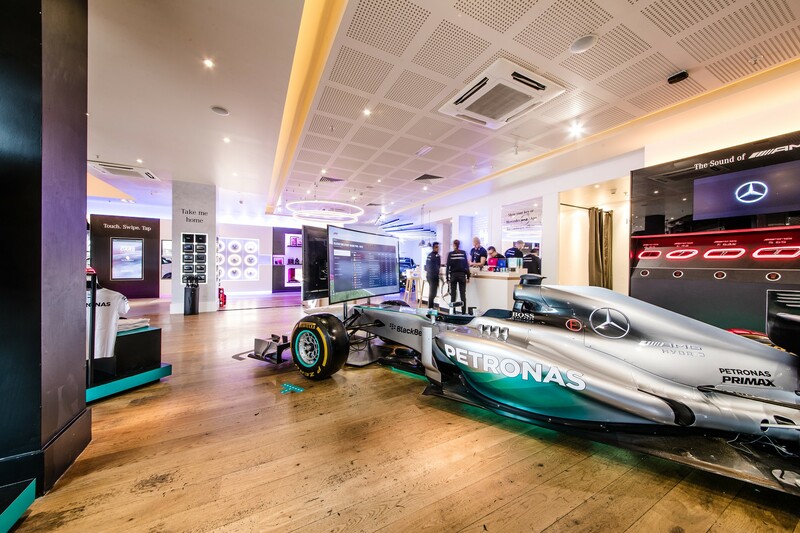 A statement issued by Mercedes-Benz said: “For motorsport fans, there is the opportunity to compete against friends and family for the fastest lap time in the Mercedes-AMG Petronas Motorsport Formula One™ zone simulator. 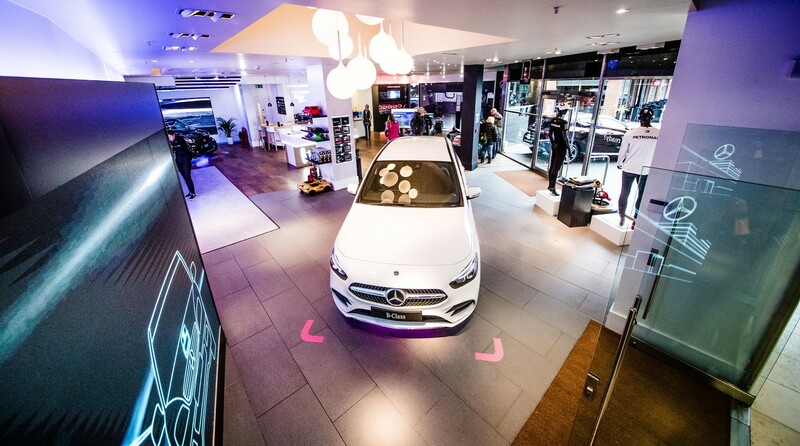 Customers are encouraged to share their results and photos on social media using the hashtag #MBPopUp. 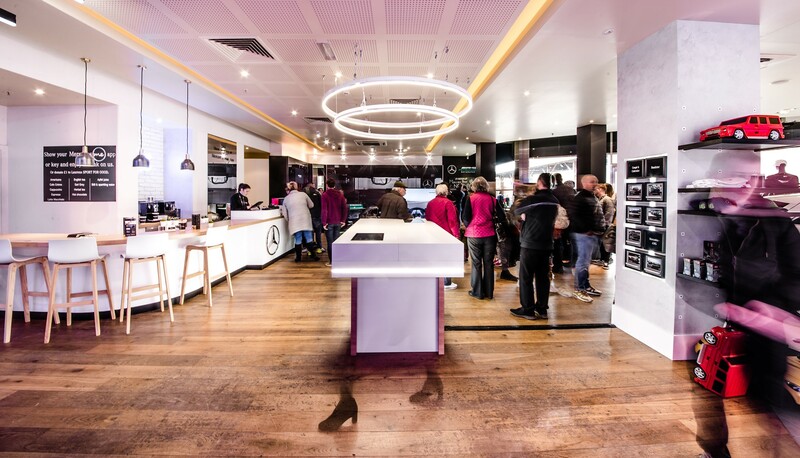 The new Norwich store’s interactive displays, meanwhile, include the AMG sound wall and ‘magic mirror’, offering customers positive live feedback on merchandise. On April 19 and 20 children (under 14 years) can participate in an in-store Easter egg hunt.